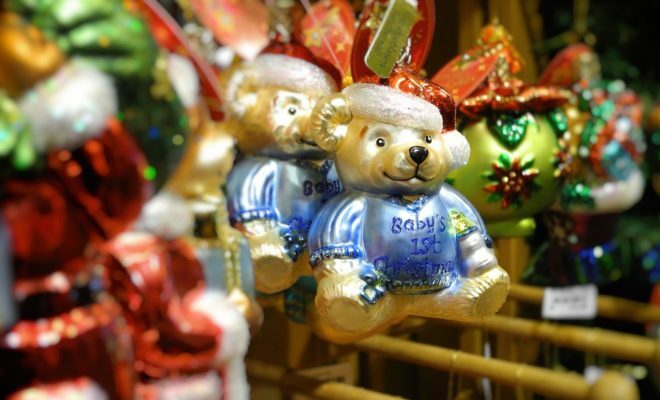 Christmas in July, August, September…You Get the Point: Texas Christmas Stores to Visit Now! Getting your Christmas shopping done on time and on (or under) budget can sometimes feel like an overwhelming task, but it can be made a truly enjoyable experience when the shopping venue happens to be in Texas! 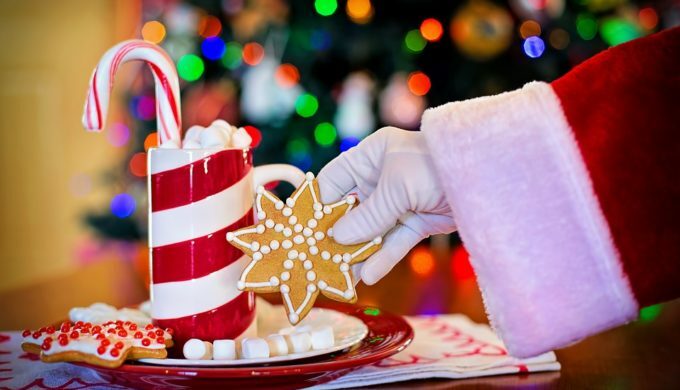 Turning Christmas into an unforgettable shopping excursion, these three places will make you feel like you stepped right into Santa’s workshop! 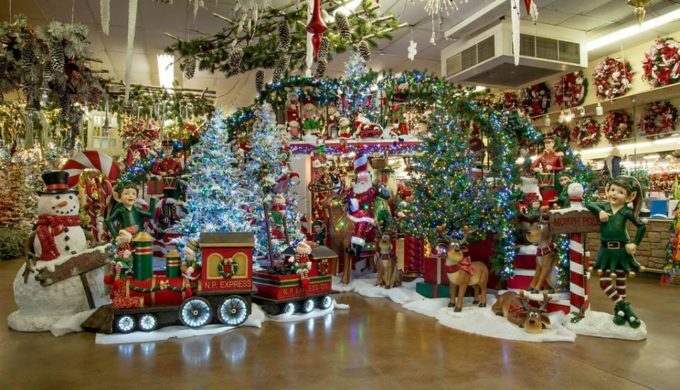 Located in the “heart of Fredericksburg,” The Christmas Store is one of the largest in the U.S., carrying a huge selection of collectibles, decorations, home décor, and a level of customer service that’s rarely seen in this day and age. Here in the Texas Hill Country, it’s tough to beat a Christmas experience like this! 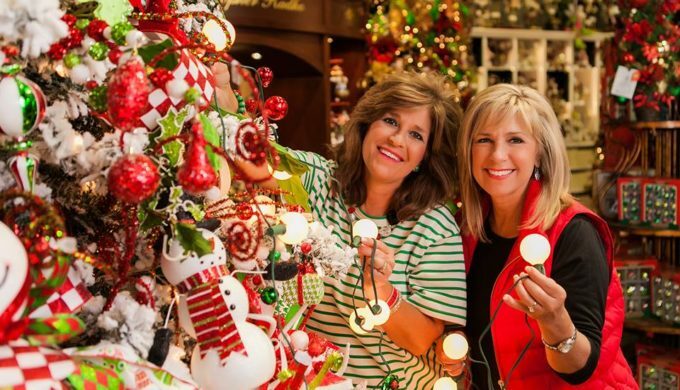 A magical wonderland filled with decorated trees, garland, and almost any decoration you can think of, Decorator’s Warehouse in Arlington is what holiday magic is made of. Whether you’re on the hunt for that special gift, the perfect decoration, or simply want to experience a time and place that will give you the warm-and-fuzzies, this is the place!